If you’re looking for a comprehensive online project management tool that can not only help you manage your projects but also to collaborate with your workforce, clients and other stakeholders, then Smartsheet is all you need. This online project management tool has a spreadsheet like interface, with a comprehensive set of options for managing your projects. 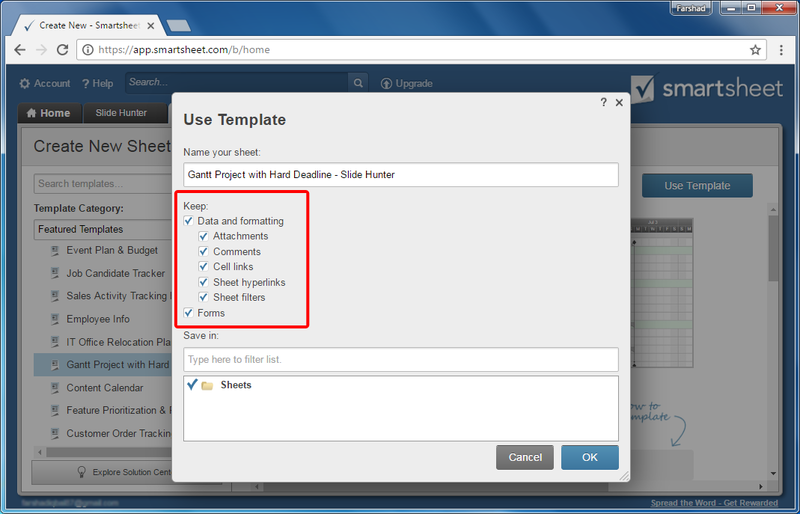 With Smartsheet you can assign tasks, coordinate with clients, view project progress, send out instructions to subordinates, etc. 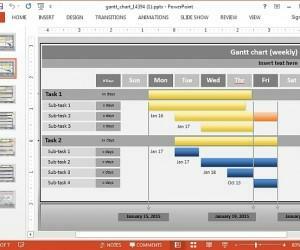 In other words, you can plan, execute and analyze your projects right from one single tool. 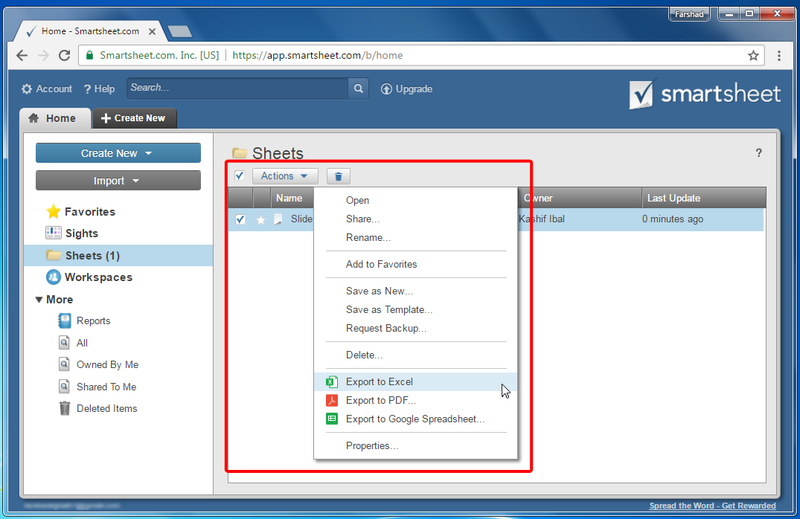 You can try out Smartsheet for free by signing up for an account via your business email address or a Google account. You can create a new sheet using readymade templates or import an Excel or MS Project file, a Google Spreadsheet, or use Trello to fetch your required data. Other than starting a sheet from scratch you can also make use of a wide range of readymade templates for making your project sheets. 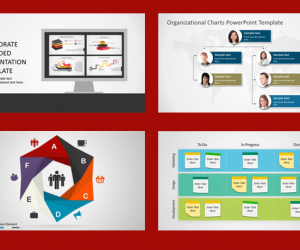 The available templates include; a Project sheet, Kanban Sheet, Task List, Sheet with Web Form, Basic Project & Gantt Dependencies Template, Team task List by Priority Template, Event Plan & Budget Sheet, Job Candidate Tracker Template, IT Office Relocation Planning Sheet, and a plethora of other templates to help project managers comprehensively manage their projects. In case you choose to use a template, you can pick various features you would want with the template using the Advanced Options. For example, you can choose to enable or disable Attachments, Comments, Cell Links, Sheet Hyperlinks, Sheet Filters and Forms. 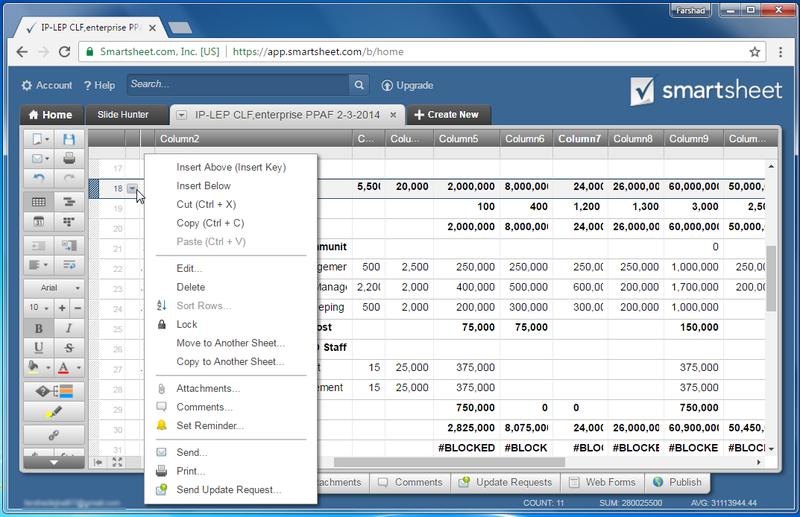 The features in Smartsheet are so extensive that you can comprehensively manage every aspect of your project. You can collaborate with colleagues and clients, use attachments to share ideas, assign tasks, view project progress, enable alerts, leave comments, etc. When collaborating with others, you can assign restrictions according to each user, as well as use comments to exchange ideas. 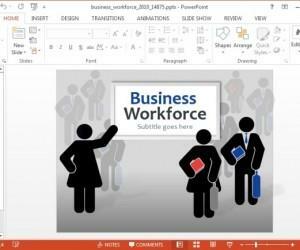 Furthermore, people can exchange ideas by attaching files such as images, spreadsheets, presentations, documents, notes, etc. 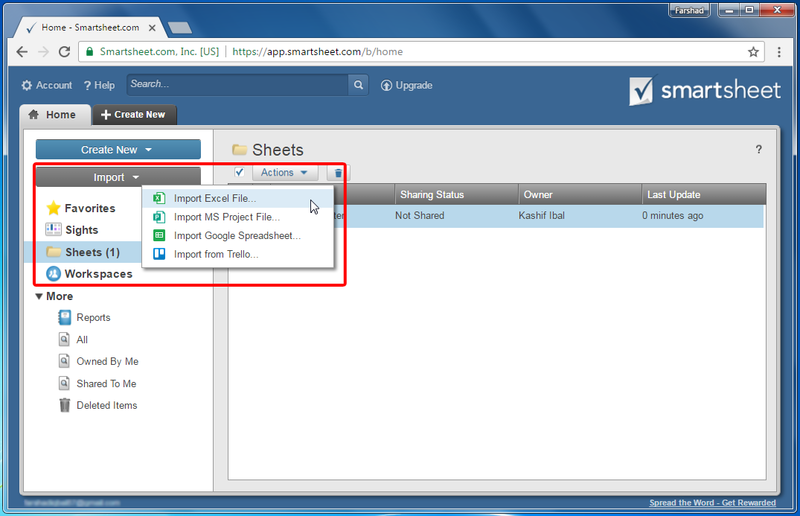 You can export your Smartsheets to Excel or PDF Format or as a Google Spreadsheet. 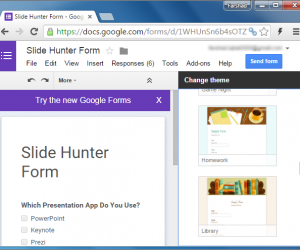 Additionally, you can also share files by inviting collaborators. Here is a video which provides a brief overview of Smartsheet and how it can help you comprehensively manage your projects. 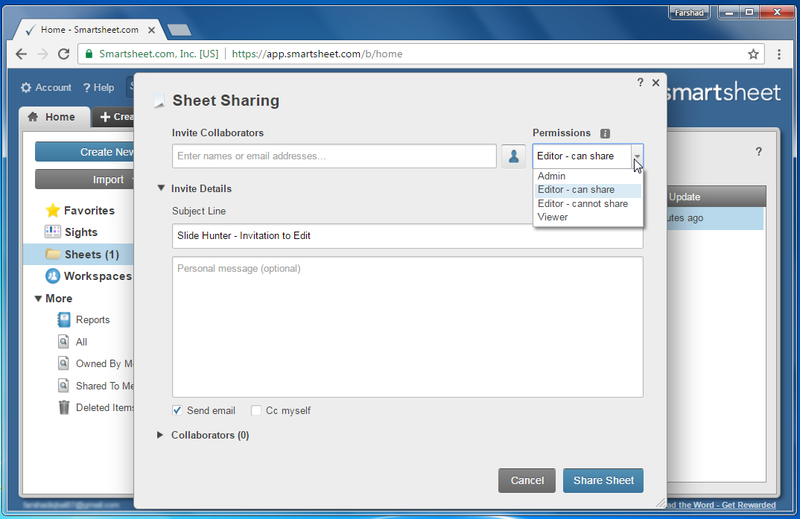 Smartsheet also has apps for Android and iOS to enable coordination between collaborators on the go. 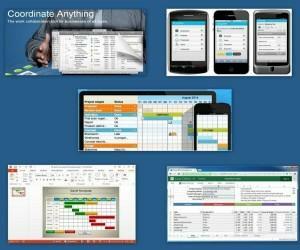 Here is a brief video about the Smartsheet Android app. 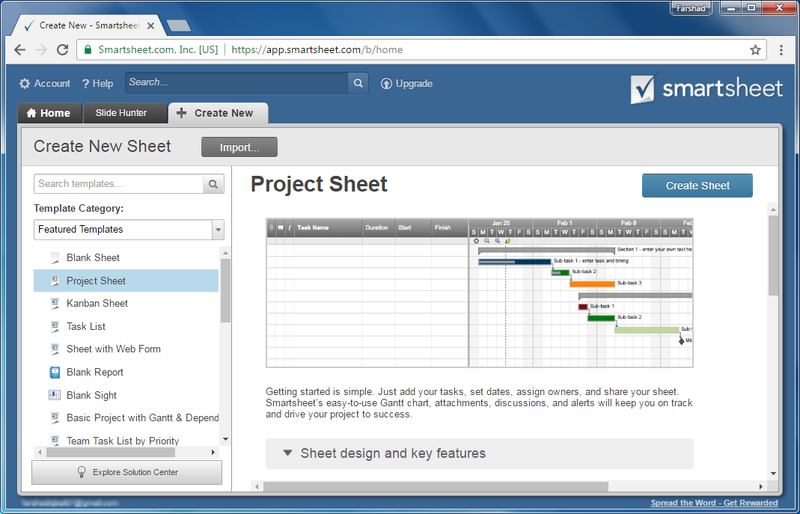 Smartsheet is not a new tool, as thousands of companies are already using it, with as many as 90,000 customers, making it one of the most famous online project management tools. 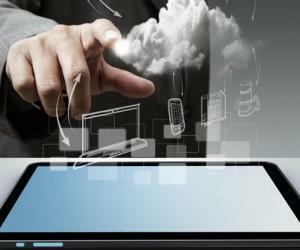 Smartsheet has a starting price of $10 per user per month, which makes up its basic package. You can get started for free by signing up for a free trial.